Team of Dreams is a unique, reality TV show that seeks to unite our nation behind our Team USA. 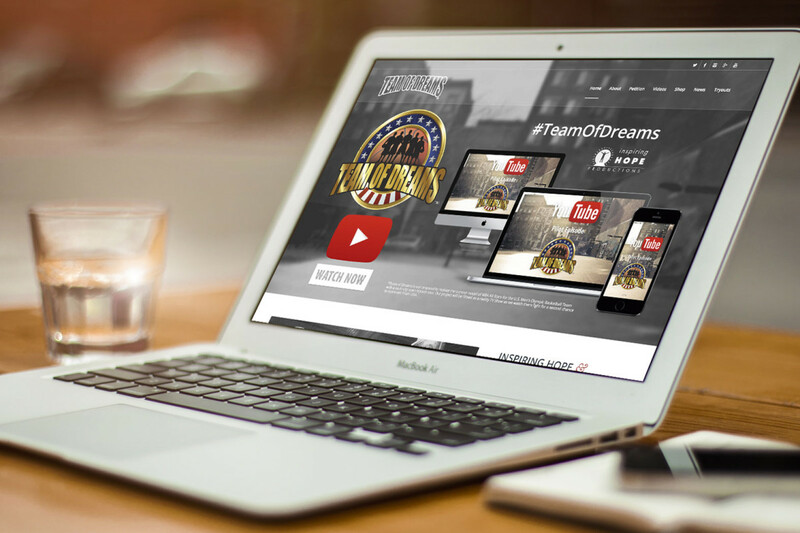 The overall look of the web site needed to convey the brand and demonstrate credibility to USA Basketball, NBC and many entertainment companies and executives. The brand and project continues to win high praise for the message, mission and impact.